Psychotherapists and sleep specialists Jennifer and Jill, the dynamic "girlfriends" all of Hollywood calls on to solve Junior's sleep problems, have perfected a sleep technique that will get any child snoozing in no time - most often in fewer than three nights. The key to their method? 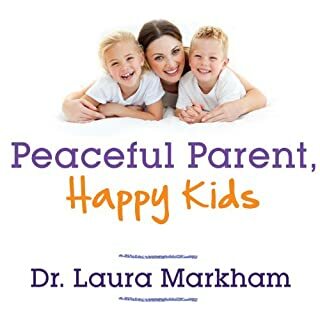 It addresses the emotional needs of both the parent and the child (yes, how to handle the crying!) - a critical component of why most other sleep methods fail. 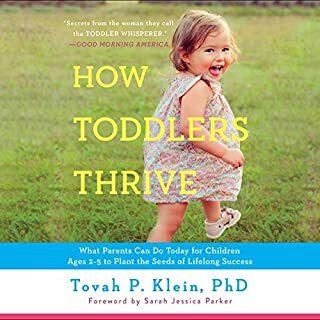 In this much-needed, family-friendly guide, weary parents will learn to define their own individual sleep goals, those that work for their family's schedule and style. They'll create a customized "sleep planner" to ensure consistency with both parents as well as extended caregivers. (As an added bonus, they'll even improve the listeners' relationships with their spouses with the "marriage-saver" section.) 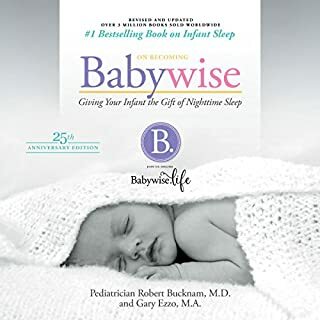 With comprehensive sections devoted to each stage of Baby's and Toddler's development, plus solutions to special circumstances like traveling, daylight savings time, moving to a "big kid bed", and multiples, The Sleepeasy Solution is a dream come true! 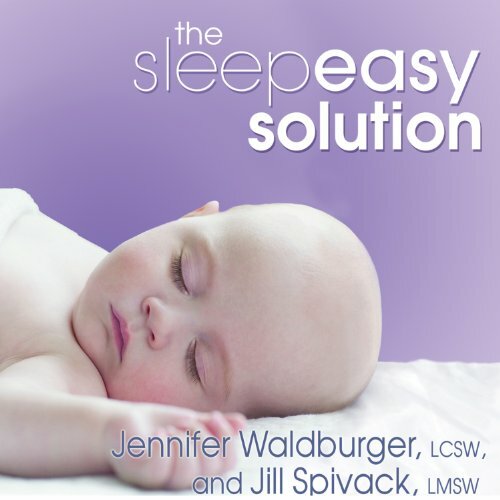 Would you consider the audio edition of The Sleepeasy Solution to be better than the print version? No. I would prefer to have a print version so it's easier to flip through and refer back to specific parts by glancing at the titles rather than having to listen. What other book might you compare The Sleepeasy Solution to and why? 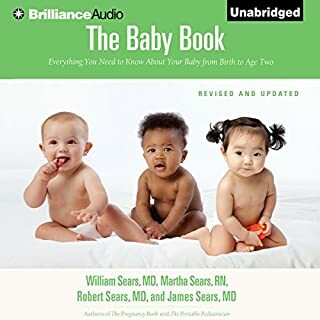 There are other books and methods for getting your baby to sleep, but we have found that this one works best for us and our kids. I was very opposed to letting the baby cry at first, but after trying everything else, I realized it was the only thing that was going to make us happy and well-rested. After sleep training, my relationship with my oldest (about nine months) improved leaps and bounds; both of us were calmer and happier to see each other in the morning. With my second we sleep-trained at 5.5 months and he became a wonderful sleeper! Game changer! Results the first night!! We never sleep trained our daughter because from4 months on for over a year she slept through the night... Until she didn't. After over a month of waking up got hours 1 to 2 times per night, I begged for help and was recommended this book. I listened to it at 1.5x speed on my commute home that night and learned enough to implement changes right away. Great principles, an easy read, covers all of the ages, stages and potential roadblocks. It works!! My 4 month old is sleeping better. This is closer to Cry It Out than I would have liked but the tips they provide about desired schedule, preparing for bed and getting the sleeps space just right made a big difference without even getting to the CIO part. 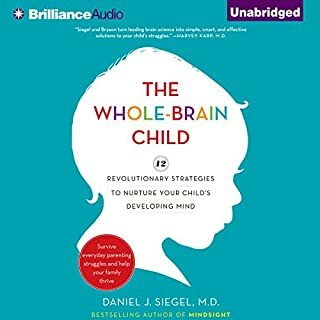 I asked my pediatrician before I tried this and the minute I mentioned sleep, she suggested this book (I had alread bought and listened to 2/3rds of it). The first night wasn't as rough as I feared and every night since has been a breeze. As suggested, I adapted it to what I thought would work best for me and my baby and didn't do the entire program exactly as recommended. However, I'm sleeping a little bit more and my baby is sleeping A LOT more. I miss comforting him every night, but I really believe he wasn't getting as much sleep as his little developing self probably needed before. A little background: my first son was born to sleep. With very little effort on my part, he was sleeping 7 pm - 7 am at 4 months old. He was exclusively breastfed as well. He was just a great sleeper. My second son - not a great sleeper. :/ I assumed number 2 would be easy but I quickly leaned I was out of my league trying to help him sleep, because I never had to troubleshoot baby sleep before. 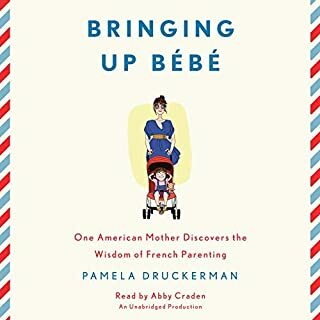 A friend recommended this book and we started it the week my son turned 5 mo old. He was over 15lbs. At this point, he was still nursing 2x at night. We started the method and I'll be honest, the first night was hard, but we were prepared to stick with it. After just a few nights (as the authors promise) we saw a vast improvement! I'm looking forward to continuing to slowly cut back the night feedings with the books advice and finally acheive a good nights sleep. If you can commit to the program and deal with a little crying your child WILL learn to sleep and get the rest he or she needs. The icing on the cake is that YOU will also rest well knowing they are getting the sleep they need to grow and develop. The week we started the program actually had LESS crying at night than the last month before we started it. Another bonus: the book explains that daytime sleep might take longer to improve, but I've already seen improvement there as well. Previously, my son has been a chronic short napper. 30, 40, or 45 mins at best. After starting Sleep Easy, we've gotten 60, 75 and 90 min naps. I KNOW it's hard to hear your baby cry. Believe me! But I honestly believe that the long term benefits of good sleep for my son far outweigh the frustration he may feel for a few hard nights. Thankful for this book and I will recommend to lots of friends. What made the experience of listening to The Sleepeasy Solution the most enjoyable? The vast range of topics covered apart from just sleep and excellent tips shared. What was one of the most memorable moments of The Sleepeasy Solution? So many but will choose my 2 favorite moments that I heard today: the use of using a Lovey (stuffed toy or blankey) with your child to help soothe them and creating a photo book/album just for your infant to view when Mommy or Daddy are away from them. Again so many but have to say congratulating parents for surviving months 1 through 4 which can be the most challenging. 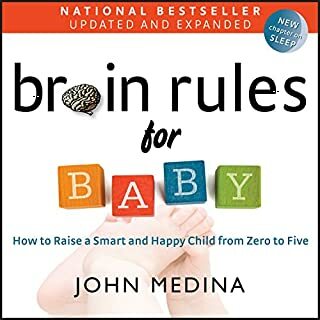 Learned lots from this book and would highly recommend to new parents and even experienced parents. I'm sure I will listen to this many times as reference! 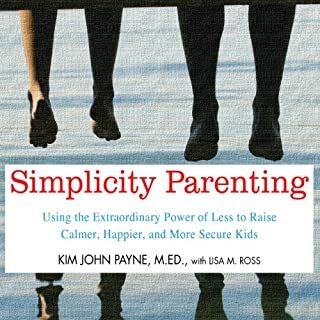 Advice for all parenting styles and comfort level. 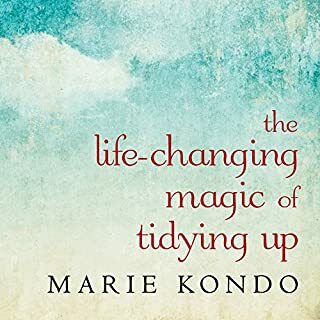 Everyone can get something from this book. Very helpful, I love the approach! If you could sum up The Sleepeasy Solution in three words, what would they be? The creation of sleep book idea! Awesome! What about Jo Anna Perrin’s performance did you like? First, I disliked the condescending tone in the narrator's voice. This book was also plagued by parent guilt shaming. It was very difficult to listen to, and after hearing their advice, I chose not to follow any of it. This basically combines ferber and extinction methods. 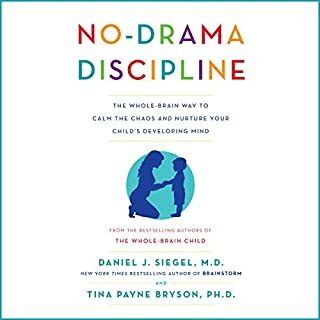 You leave your child to figure it out for themselves with scheduled intermittent check ins where you can spend a short time, using only your voice to calm them, and if your child is more distraught if you check in and don't help them- they recommend to stop the check ins and leave them completely alone. So, if you are cold blooded and heartless, this may be just the solution for you.